Neapolitan, Raffaele has a master degree in Political Sciences and completed his studies with a master in Management of EU Funded Projects and an internships at the Italian Embassy in Paris. At UAI, Raffaele coordinates the team in charge of organising the selection process of projects, supporting selected projects during the implementation phase and coordinating the capitalisation process of the knowledge generated by urban authorities and key stakeholders involved. 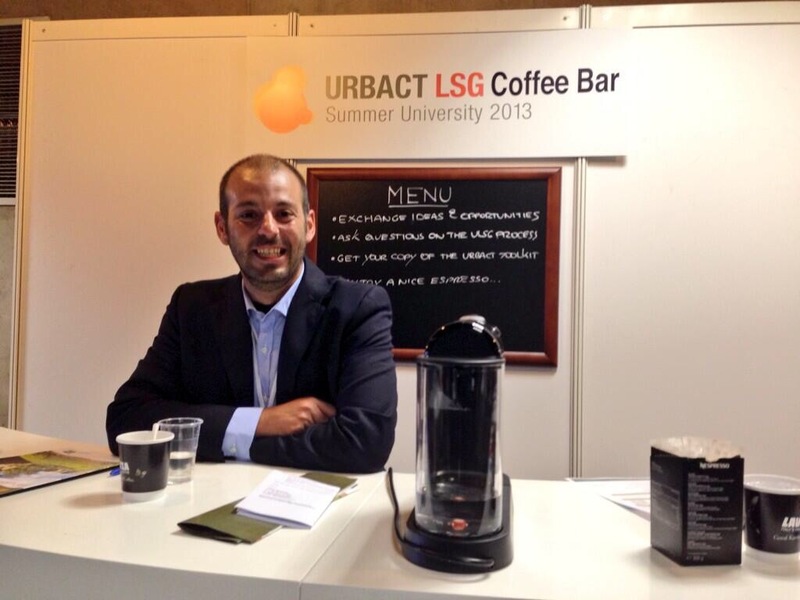 Before joining the Permanent Secretariat of UAI, Raffaele worked with more than 500 urban authorities for 8 years at URBACT where he provided methodological support to EU cities engaged in exchange and learning activities. Raffaele is also a lecturer at different universities in France and abroad, on topics related to the Urban Dimension of EU Policies, participative and integrated urban planning. He loves to travel and get lost while visiting a new city to appreciate the nuances of human interactions and how these shape places. Are you preparing an application for Action Planning Network? PLEASE READ THIS!